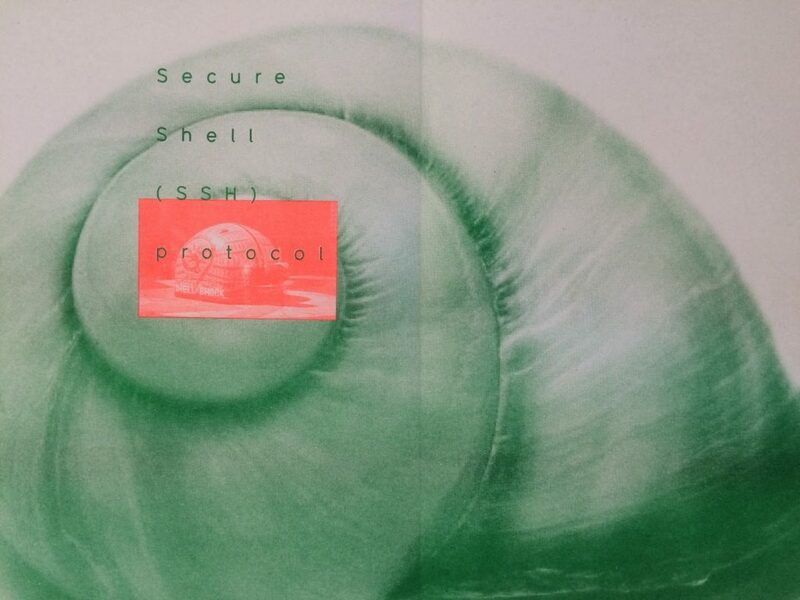 Secure Shell is a remote outpost, a [sort of] autonomous installation, an attempt at public art; consisting of a Raspberry Pi, a solar powered wireless access point, an always on e-ink display and it emphasises an introverted experience. Introverts or persons who occasionally experience shyness can feel insecure by being in situations involving many people which demand social skills on a higher level. Secure Shell offers a shelter to those and all participants the chance to rest alone by communicating with the device at a remote location. On the first days of the PIFcamp the installation will be built. Alongside the making of the device, this process will also incorporate creating a small “shell-like structure” [IRL] to make the device weather proof, as well as providing its participant a safe and comfortable experience. The building of the terminal/installation will be a process, which will encourage contribution from PIFcamp’s participants. The second step will be installing the Secure Shell on a -relatively- remote location. 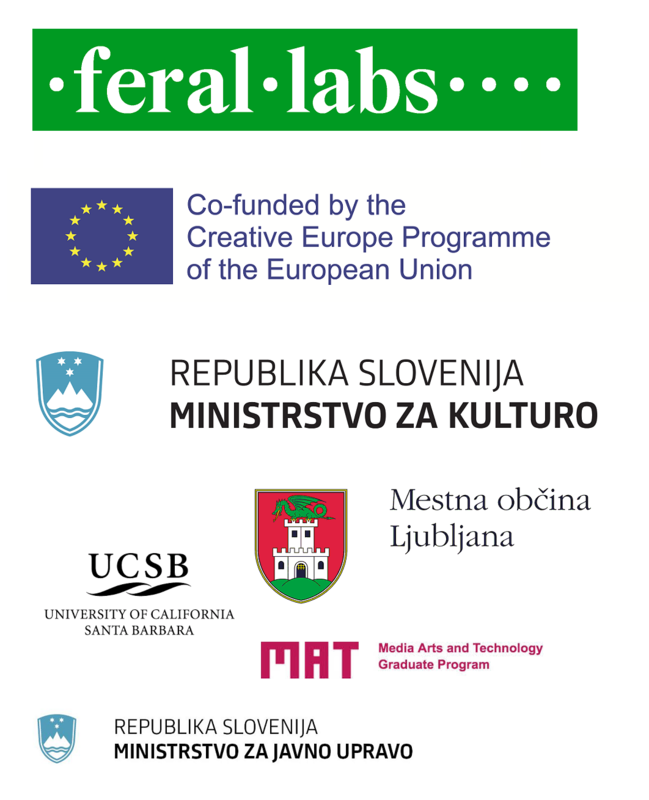 After its installation it will be open for participants. Participants can have access to the device via SSH protocol with their smartphone or laptops (or any other device with wireless connection and SSH capability) and executing predetermined commands they will trigger random outputs on the screen. Their relationship with the Secure Shell will be based on mutual trust, since they can have full administrator access to it, thus making the Secure Shell hackable and vulnerable at the same time. The textual and visual content which will be visible on the display will be created/curated by the artists.